With The Witcher 3: Blood and Wine expansion expected within the next few months on PlayStation 4, Xbox One, and PC, CD Projekt Red released some new screenshots today, which you can see in the gallery below. I can already tell you Blood and Wine is a fascinating story, with every sort of twist and turn you’d expect from our writers. Toussaint, the new realm we’re creating for the expansion, is unlike anything you’ve seen in Wild Hunt – carefree and colorful, but your gut never stops telling you that there’s some real dark stuff happening underneath all that. 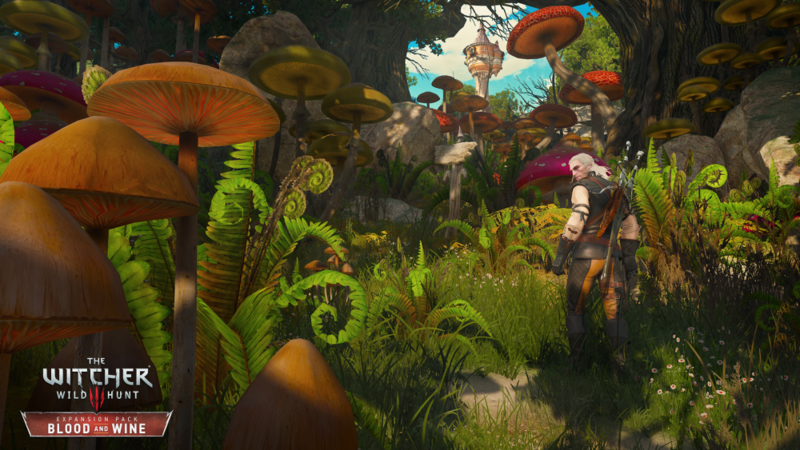 Momot added that they’ll “reveal lots and lots of stuff in May,” so expect more details on Blood and Wine next month.